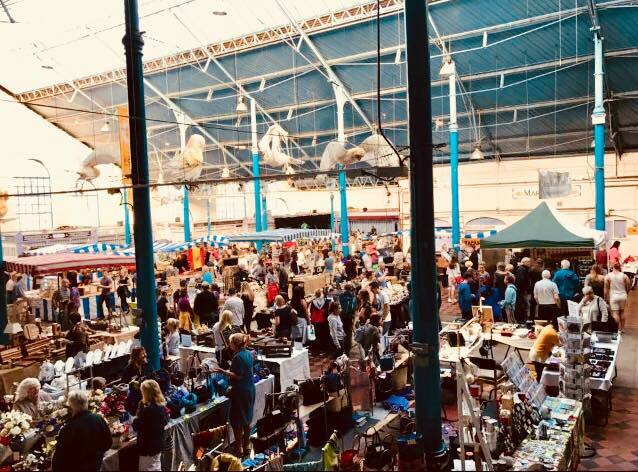 Street Food & Craft Night Market Extravaganza – 2019 Launch! 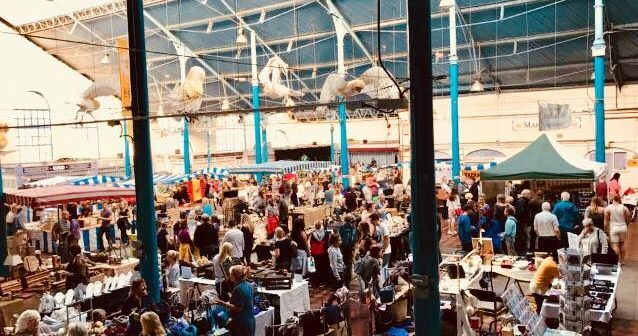 Join Abergavenny Market for their first Street Food & Craft Night Market of 2019 – an extravaganza! 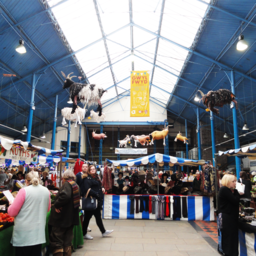 Kick start the Easter weekend at this vibrant event, set in the beautiful Market Hall, right in the centre of town. 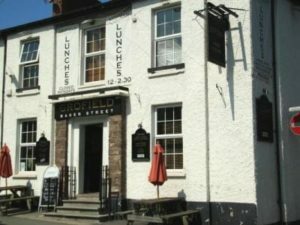 Indulge in some great street food, browse the unusual and gorgeous craft and gift stalls, whilst enjoying a tipple, and listening to live entertainment. Bring the family and meet up with your friends.